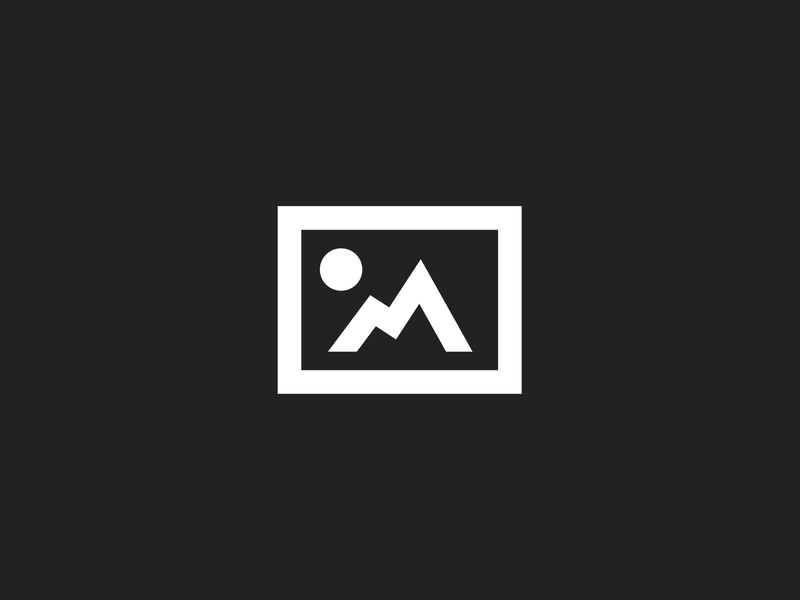 shakira – she wolf – video! Video Fix: Get Outta Kylie’s Way! 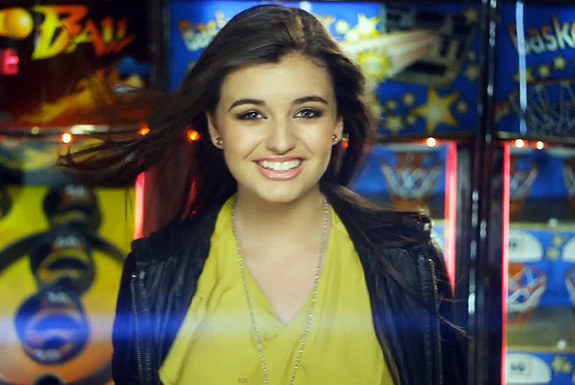 Rebecca Black’s new music video!